This is a 'stunning' pendant made from high quality Stainless Steel. 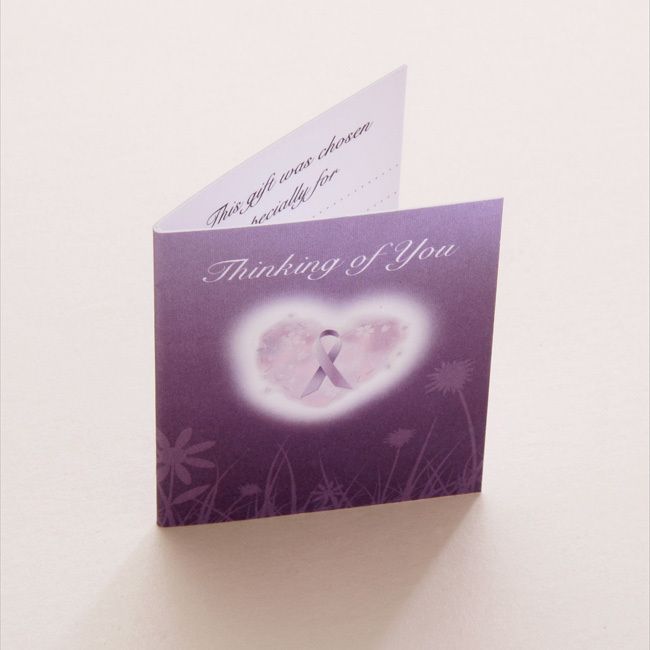 This beautiful piece of bereavement jewellery is part of our range of sympathy gifts. 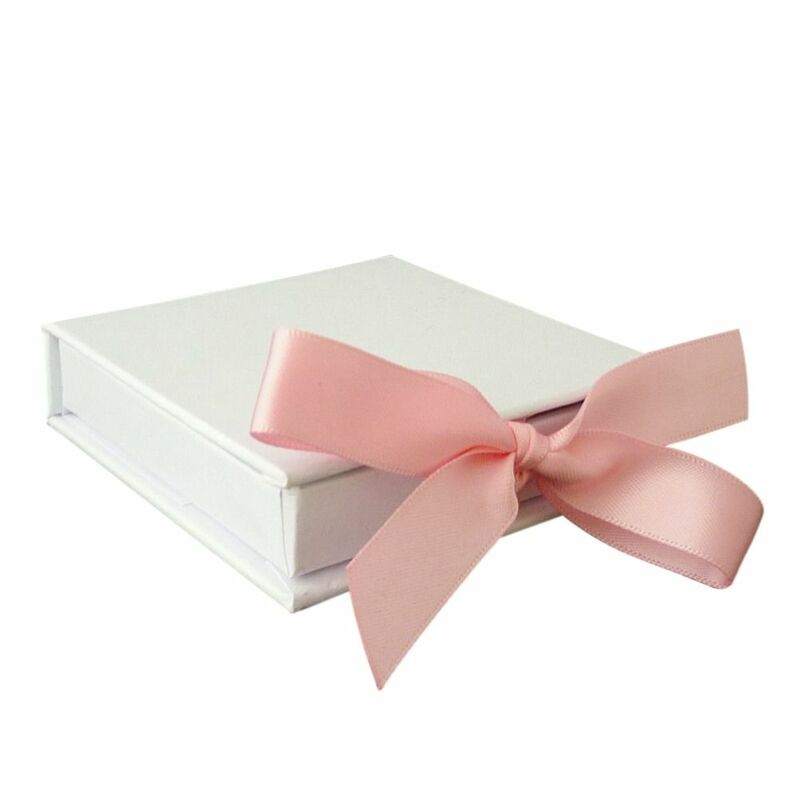 Comes packaged in the luxury hinged gift box shown. 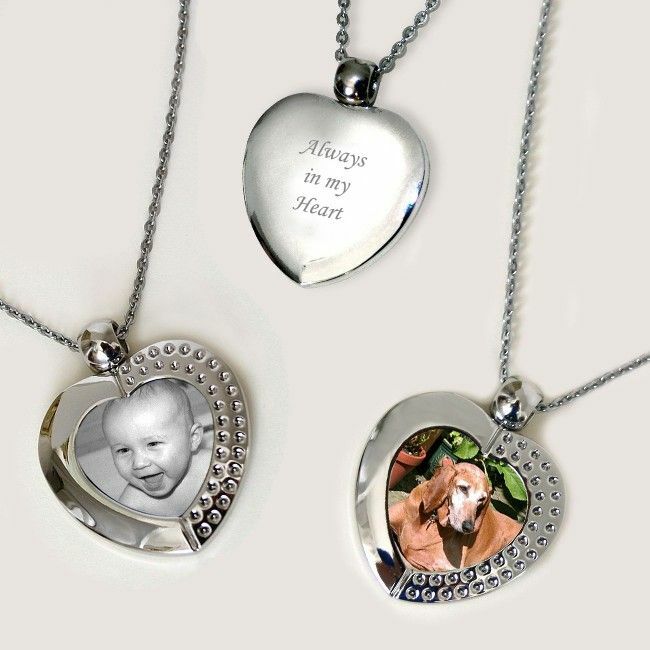 Up to 35 characters can be engraved (including spaces) on the back of the pendant. Amazing. 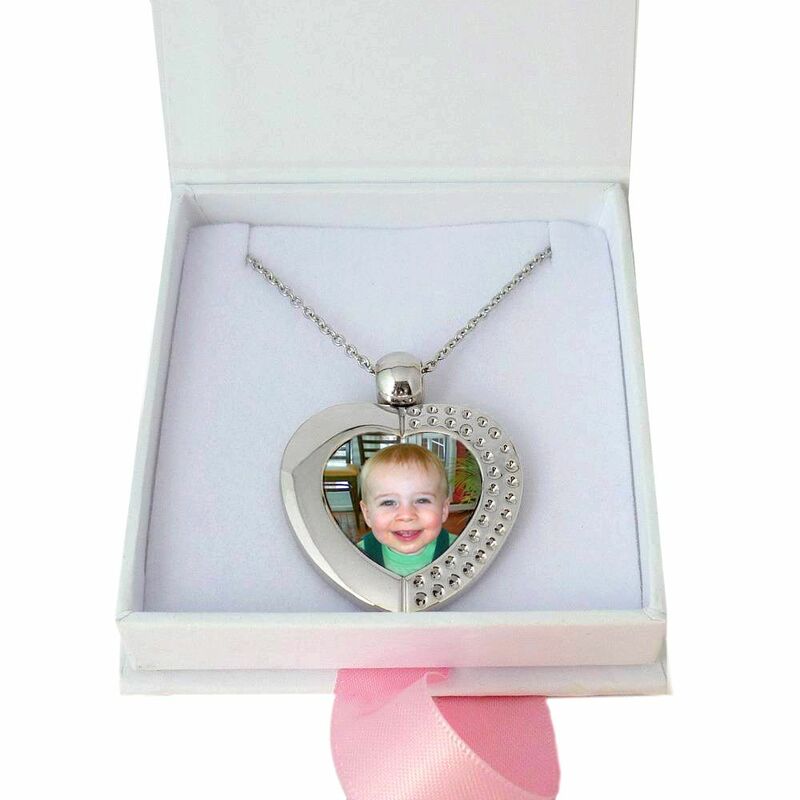 Arrived this morning and the quality is fantastic, the photo is clear, the heart itself is beautiful. Will be buying again as a gift. Highly recommend.